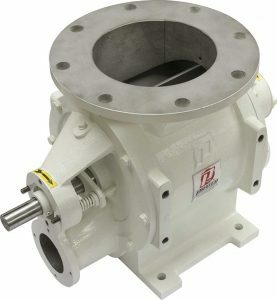 Airlocks | Hammer-mills & Lump Breakers | Phenix Equipment Inc.
Our Quick-Take-Apart (QTA) Series Rotary Airlock was designed specifically for applications where frequent removal of the rotary valve internals is necessary such as “Clean in Place” systems. 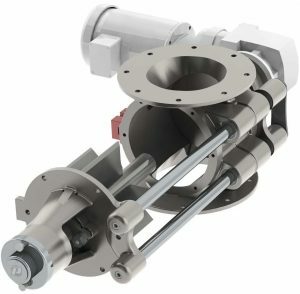 Our Quick-Take-Apart Rail Series Rotary Airlock has a unique design with three times more load capacity than most other manufacturers’ rotary feeder valves. 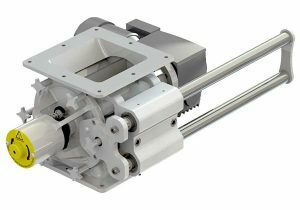 The rail design protects the rotor from dropping in awkward locations and allows for quick reassembly to maximize up-time. 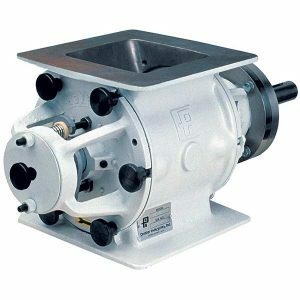 Our Sanitary Rotary Airlocks are constructed from high quality stainless steel and they contain cutting-edge design features that allow for easy tool-less access for maintenance and sanitation. 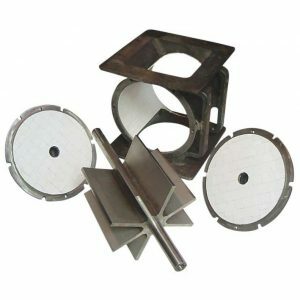 Prater continues to provide solutions for some of the most demanding processing challenges with our innovative designs, industry expertise and advancements that provide a shorter wait for your business’ return on investment. 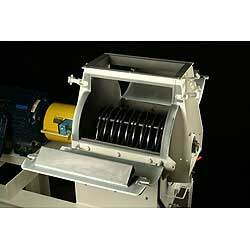 Our Hammer Mills are commonly used for many different particle reduction applications, including those that require high capacities, extreme power efficiency, and uniform particle size. 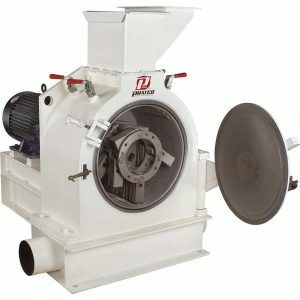 With a Prater hammer mill, you can increase the mill’s throughput capacity without having to increase its power requirements. Companies both large and small rely on Prater for efficient milling solutions and proven expertise. Our Full Screen design is a proven system that ensures maximized use of the entire available screen area to enhance end product quality and equipment productivity. 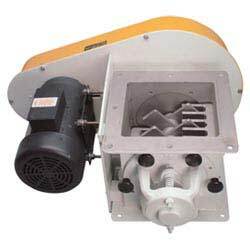 Lump breakers, also referred to as lump crushers, are required particle size reduction equipment for most material handling systems. 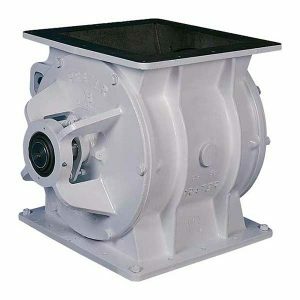 They operate by introducing agglomerated product through an opening in the top of the unit. The lump breaking happens when the products particles that are too large are crushed by the rotating blades as they pass through a set of stationary comb-like blades. The agglomerated product particles continue to be reduced in size until they are small enough to pass through and discharge below the unit. A common application for our lump breakers is to reduce deliberately compacted materials or natural agglomerations which often occurs during production, storage or shipping. 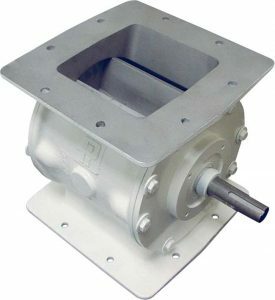 This uniquely designed lump breaker (cake breaker/flake breaker) improves product flow for a variety of applications while reducing product agglomeration for an all-around easy means of reducing compacted materials. 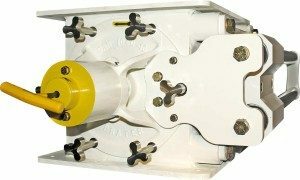 Our engineers have designed and manufactured a Lump Breaker that is easier and safer to clean and maintain than traditional lump breakers.